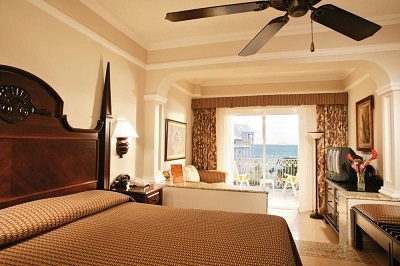 Home : Costa Rica RIU Sale - 4 All Inclusive Nights at the RIU Guanacaste w/ Air & Car Starting at $869 Per Person! 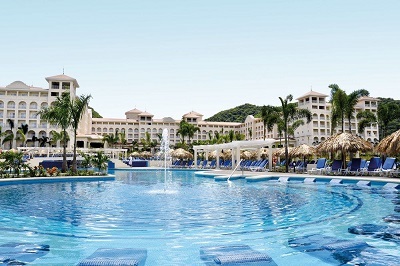 Costa Rica RIU Sale - 4 All Inclusive Nights at the RIU Guanacaste w/ Air & Car Starting at $869 Per Person! 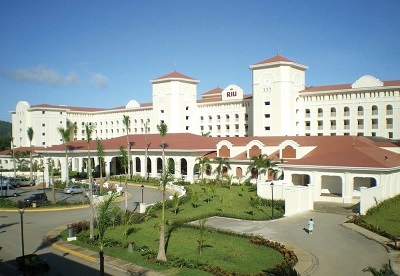 Upgrade to the RIU Palace Costa Rica! Base Rate From: Fort Lauderdale. Add Only $19: Orlando. Add Only $69: Atlanta, Boston, Los Angeles, NYC & Washington DC. Add Only $99: Chicago & San Francisco. Add Only $119: Philadelphia. Add Only $129: Buffalo. Add Only $139: Detroit. Add Only $149: Houston. Add Only $159: Dallas & Syracuse. Add Only $179: Albuquerque. Add Only $219: Portland & Seattle. If you purchase a vehicle please note you are responsible for gas and car insurance. Car insurance is mandatory. A deposit of $1000 will be held on your credit card for the duration of renting the vehicle. This hold will be lifted once your rental car is returned without any damage. Transfers are also available at additional costs. Costa Rica also requires a departure tax of $29 per person paid directly at the airline counter before you depart for your trip home. For information about passport requirements for Costa Rica please contact the Bureau of Consular Affairs.If you book online please note that there are many upgrades available and the price you see is to upgrade for all the people on the reservation not per person! Packages are subject to availability. Surcharge may apply for holiday periods.